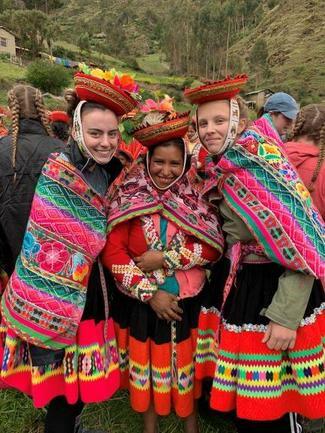 At the time, she wasn’t thinking of anything about home or school, but focused solely on helping the indigenous people who not only needed the help of the 31 Bloomfield students, but appreciated their help in ways large and small, Aleida said. 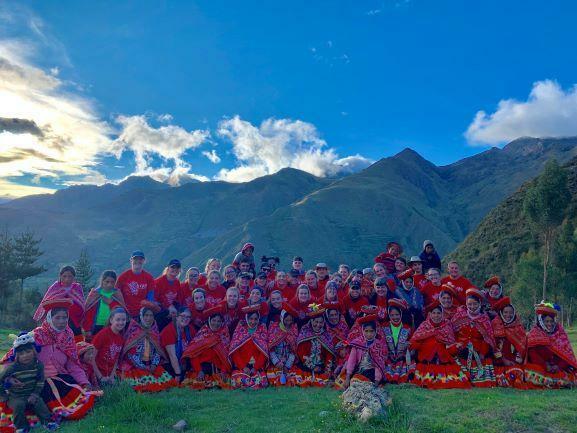 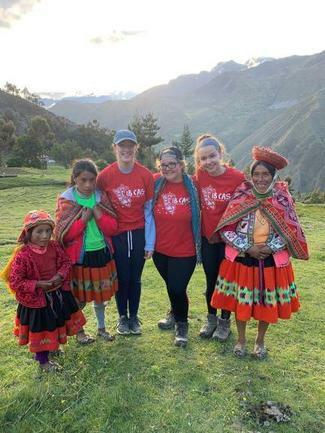 A group of Bloomfield High School students in the International Baccalaureate Creativity, Activity and Service program are planning a community night to share and reflect on experiences of their recent service project trip to Peru’s Sacred Valley. 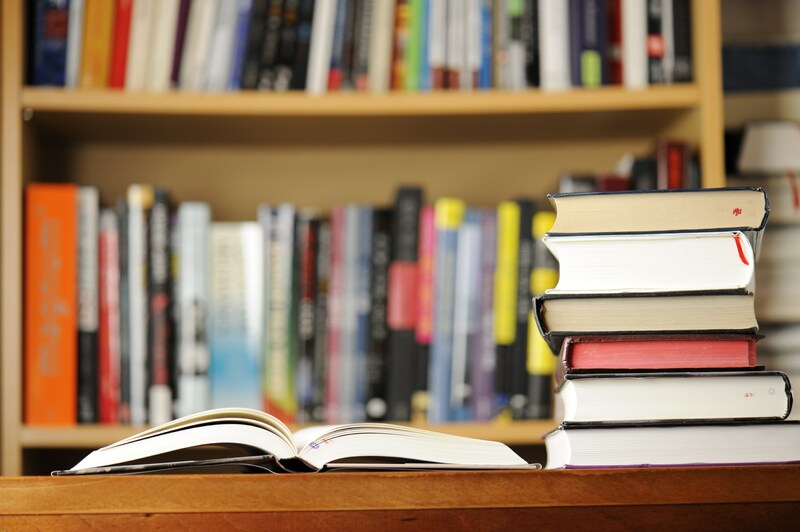 The event, which is open to the public, will be held at 6:30 p.m. Tuesday, Feb. 26, at Bloomfield Elementary School, 45 Maple Ave. 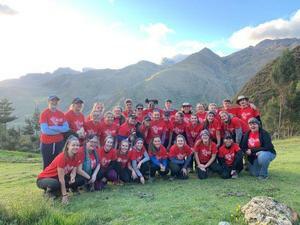 Please enjoy this video of the service project and families in Peru.